If you are looking for a great framework for crash reporting with your hybrid mobile app – look no further. Next step is to open the platform/android as a separate android project – this will enable you to add the fabric code to your application. 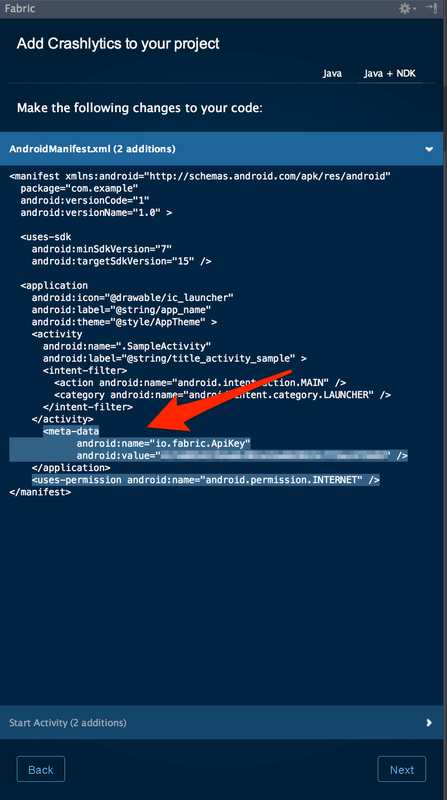 There is also a .fabric-io file in the android project root – this will contain your application secret.